Do you remember your first makeup/cosmetics brand you’ve encountered? I first fell in love with makeup through NYX Professional Make Up I managed to purchase at some random occasional cart shops in town managed by Watsons then. If you aren’t familiar, NYX Cosmetics, named after the Greek goddess who ruled the night and symbolised beauty and power, is known for high-quality, professional makeup at super accessible prices. Think S$12 for a lipstick and say S$17 for an eyeshadow palette. So anyway, NYX Cosmetics, now owned by the L’Oreal Group, is finally having a permanent place in Singapore, right in the biggest beauty store we have – Sephora! A launch party was held in Sephora ION last week celebrating the introduction of the beauty brand and here’s a quick rundown of what the brand has in store for you. And the NEW Prismatic Shadows (S$10 each) that captured my attention on the vanity table! 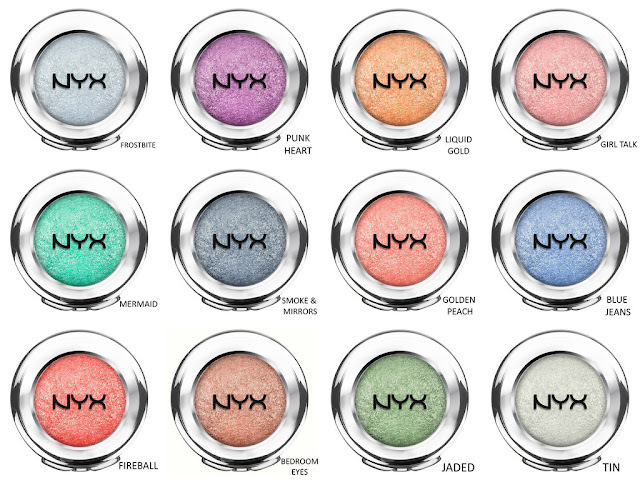 The formula of these eyeshadows are so so smooth they glide like butter! What’s more, the pigmentation is intense. Just live in a world of kaleidoscope colour with these 9 brilliant metallic shades to achieve a fun and stunning eye look in seconds! My favourites are Mermaid (the shimmering teal-green really makes you feel like one), Punk Heart (that violet!!!) and Blue Jeans (a true periwinkle blue). There are also other beauty products including eyeliners, mascaras, eyeshadow bases, blushers, and their well-loved lip products such as their butter glosses and soft matte lip creams, so do head to your nearest Sephora store to check the whole range out! 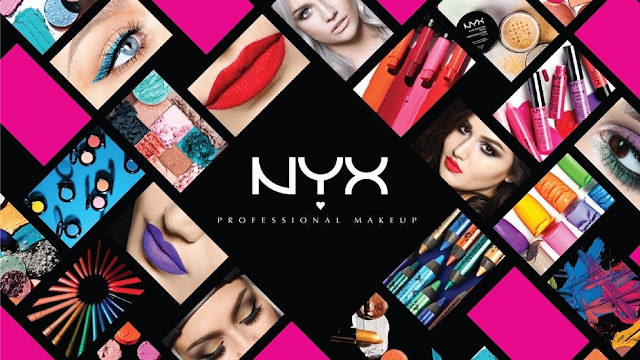 NYX Cosmetics is available in all Sephora Singapore stores from February 2016 onwards. Disclaimer: The above review is based on my true and honest opinion without influence from others. I am not affiliated nor compensated by any company.